Enjoy all-day dining for the whole family at this Bangkok Hotel, enjoy delicious international cuisines amid the bright and stylish setting of Atelier restaurant. Atelier offers wide variety of cuisines from regional to international favorites. All prepared by culinary experts. Weekday dinner buffet from 6:00 pm to 10:30 pm, every Sunday to Thursday with seasonal buffet promotions. 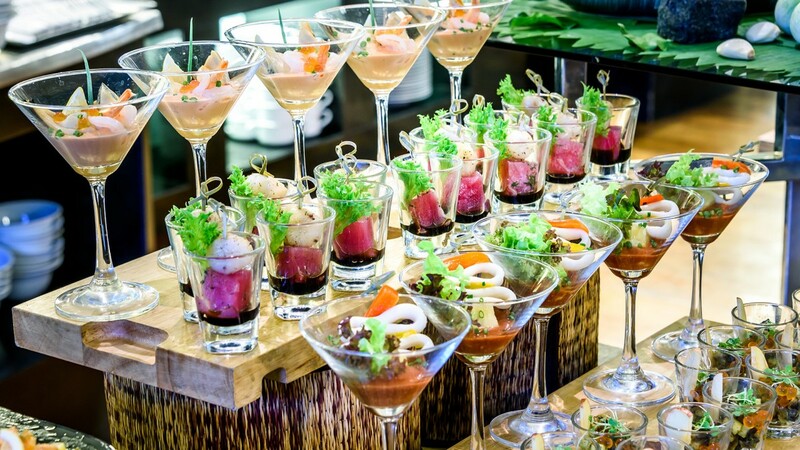 Weekend dinner buffet is the best Seafood Buffet dinner in Bangkok, from 6:00 pm to 10:30 pm, every Friday to Saturday. Sundays Brunch Buffet is served from midday – 3.00 pm, for you to take your time over a leisurely Sunday brunch.